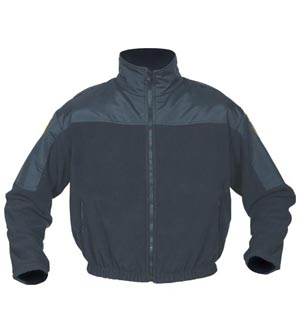 Wind Pro Fleece Jacket (Full Zipper Front) | 301358, BLAUER, Wind Pro Fleece Jacket (Full Zipper Front) | McDonald Uniforms, Inc.
Polar Tec Wind Pro fabric is extremely breathable and provides 4X the wind-resistance of conventional fleece fabric! 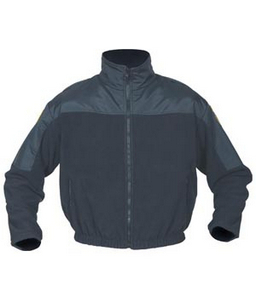 The drop shoulder design is made for unrestricted movement. An optional badge tab, name tab and mic tabs are included. Please use the CUSTOMIZATION TAB to add these.